Bidding Ends Thursday, April 19th at 4:00 p.m.
Wednesday, April 18th from 11:00 a.m. until 4:00 p.m.  This property is offered in 5 tracts. Each tract is offered individually, high bidders choice, in combination with other tracts and the property in its entirety. The configuration that produces the best offer to the seller will determine how the property sells. This property sells subject to owner confirmation. Please refer to the Contract for Sale of Real Property for complete terms. Example: Rowell Auctions, Inc. Online Only Real Estate Auctions have a “Dynamic Close” auto extend feature. Any bid placed within 10 minutes of the advertised auction end time will automatically extend the auction for 10 minutes from the time the bid is placed. Example: If an auction scheduled to end at 4:00 p.m. receives a bid at 3:59 p.m., the “Dynamic Close” auction extension is activated and the close time of the auction automatically extends to 4:09 p.m. The “Dynamic Close” auto-extend feature remains active until no further bids are received on the entire bidding group of properties within the auto extend time frame and which time the auction will close. 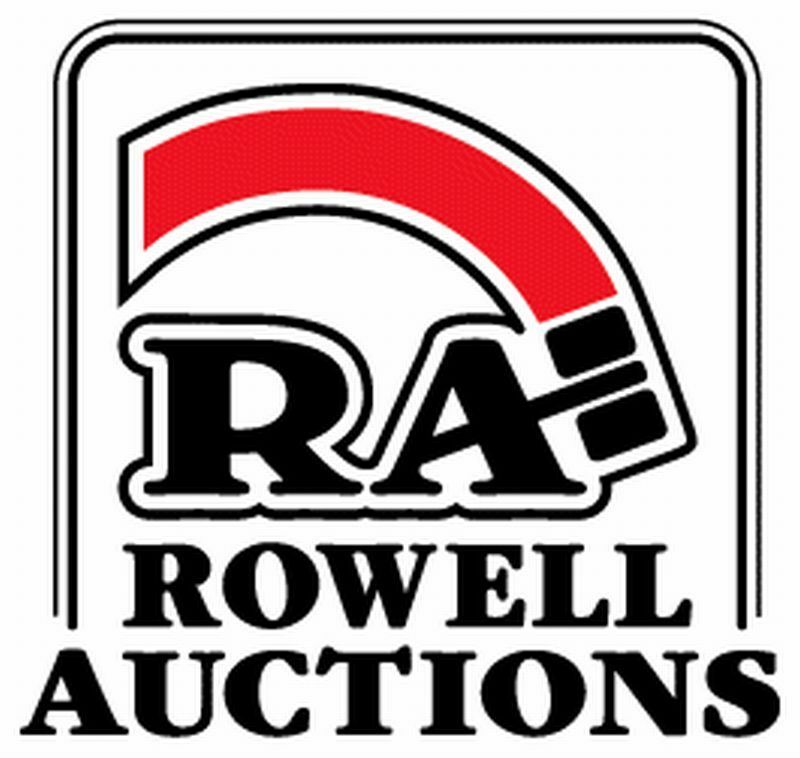 Terms: At the close of the auction, successful bidders will be emailed the contract package to execute and return to Rowell Auctions, Inc. Successful bidders will deposit 15% of contract price in the form of cashier's check or bank wire transfer with Rowell Auctions within 24 hours of receipt of the contract package. The entirety of the remaining balance is due at closing as stipulated in the “Contract for Sale of Real Property”. Purchaser shall be responsible for all wire transfer fees. Contracts: Contract Packages will be sent by e-mail to the successful high bidder at the conclusion of the auction. Successful high bidder must execute and fax, email or hand deliver the package back to Rowell Auctions, Inc within 24 hours of receipt. Successful high bidders not executing and returning their contract with earnest money deposit within 24 hours of receipt will be considered in default and subject to an Administrative Fee (as defined below). All Administrative Fees are non-refundable. All administrative fees are non refundable. Closing: Time being of the essence, these sales shall be closed on or before April 26, 2018. The purchaser will pay for all closing costs associated with the transaction. Please refer to the Contract for Sale of Real Property, it is the document that governs the sale.